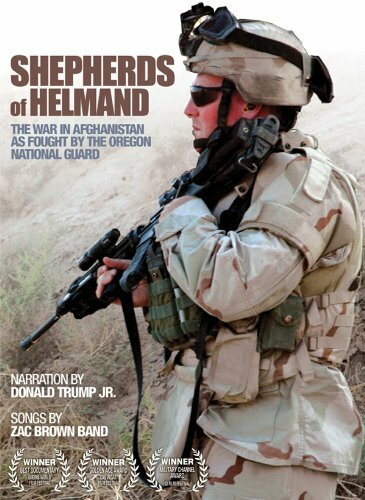 In 2008, a group of 17 soldiers from Oregon National Guard volunteered to deploy to Afghanistan to train a battalion of Afghan National Army. Their mission was to conduct a counter-narcotics patrol in the deadly Helmand Province, a region notorious not only for its opium production but as a Taliban stronghold. If you have any questions about this product by Military Heritage Institute, contact us by completing and submitting the form below. If you are looking for a specif part number, please include it with your message.